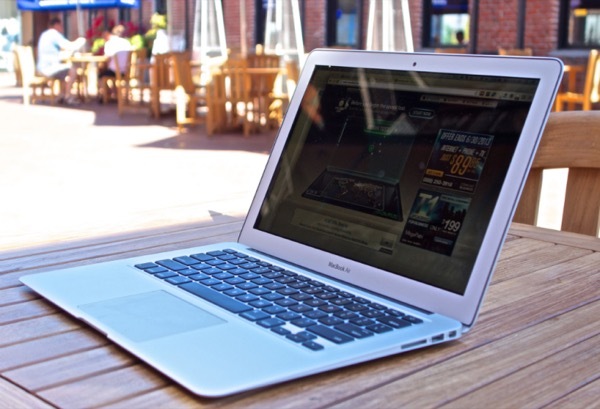 According to the latest data, in the fall Apple will unveil a major update to the MacBook Air. Bloomberg said the new computer. The name of the upcoming device is still unknown. Probably it will be called MacBook Air by restarting lineup. Or just MacBook, replacing an existing laptop with the same name. The current version of MacBook Air was updated in the course of 8 years, but the design did not change since 2011. For the first time in many years the appearance of the computer may change. For example, the frame around the display can be much thinner. Perhaps even thinner than the latest laptops companies like MacBook Pro 2018. It also finally, you will see the Retina display with high resolution. 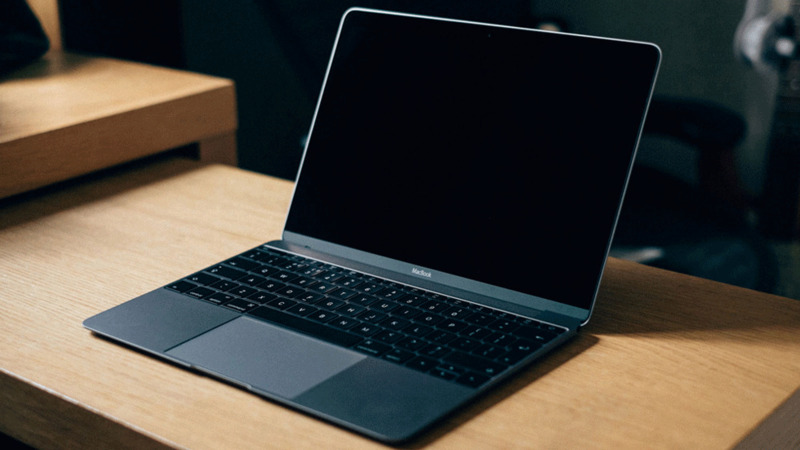 The cost of the device should remain at the level existing MacBook Air in order not to alienate potential buyers too overpriced. The announcement of the computer will be held before the end of the year. Most likely, it will happen in October.